In a major victory for Delta Tunnels opponents, the Board of Directors of the Westlands Water District today voted 7 to 1 against their participation in Governor Jerry Brown’s California WaterFix project. Growers in the massive district, located on the west side of the San Joaquin Valley, cited the high cost of the state-federal proposal as their reason for rejecting the project. Politically powerful Westlands is the largest irrigation district in the country. The district would be one of the key beneficiaries of the proposed 35-mile long twin tunnels under the Sacramento-San Joaquin River Delta — and their rejection of the project is a major loss for the Brown administration’s efforts to fast-track the construction of the project. It also sends a message to other water districts that the cost of the controversial plan is not worth the potential benefits. The Metropolitan Water District (MWD) of Southern California board is slated to vote on the tunnels in early October, but the Westlands vote delivers a major blow to the project. “Westlands’ decision to not participate in the California WaterFix will make it very difficult for other agencies to participate,” Tom Birmingham, the General Manager of Westlands, told the Los Angeles Times. Delta Tunnels opponents are very pleased with the Westlands decision. She noted that Metropolitan Water District's math used to justify the construction of the project is based on a “sizable contribution from Westlands,” as is the Santa Clara Valley Water District’s math. The Westlands vote against the tunnels is not the only victory in the campaign to stop the project today. The Los Angeles City Council Energy and Environmental Committee also voted no for the Delta Tunnels project -- “until the project is fully financed and Metropolitan Water District meets all their considerations,” according to RTD. Yesterday, over 40 ratepayers drew significant media attention by holding a No Tunnels, No Water Rate Hike rally in front of Los Angeles City Hall. Rally and meeting participants included representatives of Food & Water Watch, Consumer Watchdog, Union de Vecinos, Restore the Delta, Los Angeles Waterkeeper, Concerned Citizens of Compton, Southern California Watershed Alliance, Sierra Club Angeles Water Committee, March and Rally-LA, People Organized for Westside Renewal (POWER), and Ground Game LA, neighborhood council leaders and faith leaders. Norton said the Los Angeles Department of Water and Power has endorsed this rate hike, which would be imposed by the Metropolitan Water District, even though it plans to reduce water imports from the Delta. Also today, the Santa Clara Valley Water District in San Jose voted to pass a "no regrets package" planning $100 million for 9 different projects like stormwater capture, leak repair and gray water, RTD stated. Delta Tunnels opponents are urging people to show up for their public meeting on September 26th to tell them to vote no on the project. 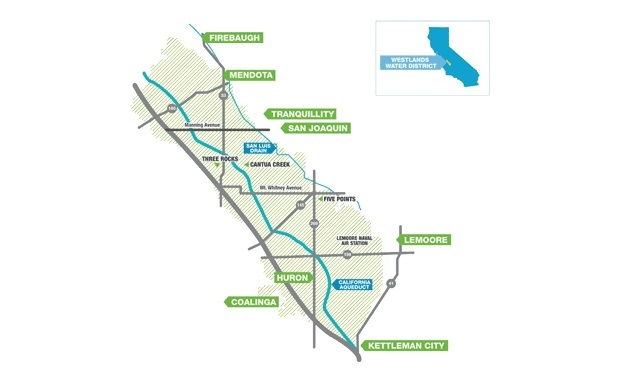 Also on Monday, the California Indian Water Commission joined three environmental groups - the California Water Impact Network, AquAlliance and California Sportfishing Protection Alliance - in filing a legal challenge to the financing of the Delta Tunnels.